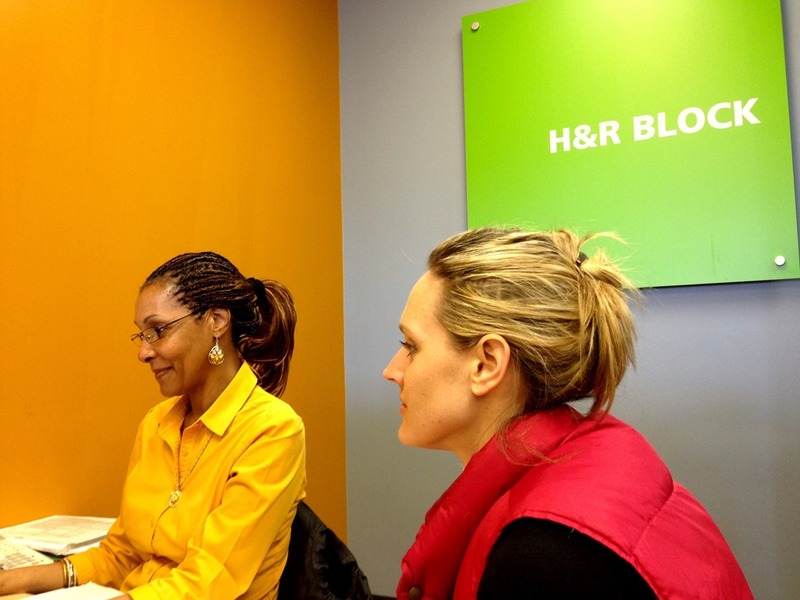 H & R Block is experiencing some bad moments as a result of the delay in the commencement of tax filing for the current year. The company made it known last year that their earnings have taken a bad shape and the situation is worsened by the fact that the company also had a loss in the last quarter. The unstable value of the currency also worsens the condition. The situation looks horrible to them. Things do not seem favorable as there have been series of loses in recent times. For example, the last auditing showed that the value of shares dropped by more than 5%, making the stock to be valued at about $31. The effect of that downward trend still has an effect in the value of stocks in the current year. The CEO of the company, Bill Cobb, is also not finding this funny. According to him, it appears the gloomy days are yet to be over as consumers are still insisting that they deserve some refunds on the tax already paid. H&R bock lost a total of $81.7 million for the last quarter. On per share basis, it means that a share lost 35 cents. This is more than two times the amount that was lost in the preceding year. 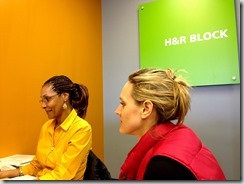 Currently, efforts are being made to improve H&R Block earnings but it will surely not happen in a short time.